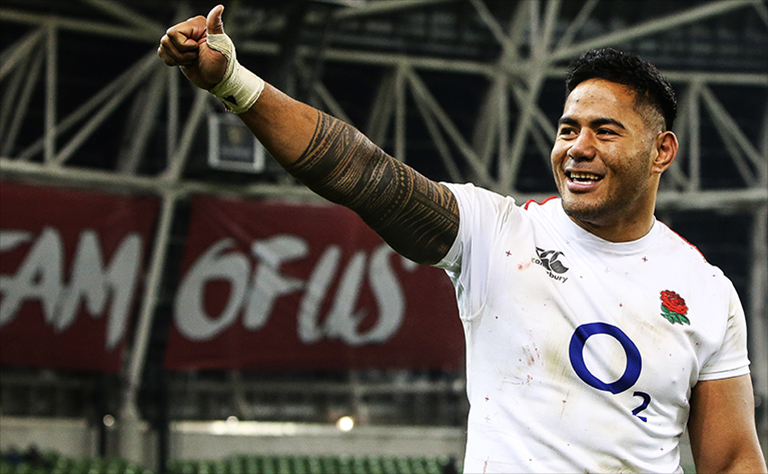 Manu Tuilagi seems to finally have overcome his horrific spate of injuries, starting England’s last two Six Nations games and forming a deadly partnership with Henry Slade in the process. But could his return to the international scene be short-lived? The powerful centre was recently spotted visiting Racing 92’s training facilities on Monday according to French publication L’Equipe. Could he be sounding out a potential move? The Samoan born star is 27 now and as mentioned above, has a horrific injury record. A big money move to France would be a smart career move from him financial wise, just like it makes sense for Sean O’Brien to join London Irish given his similar record. And in terms of England, they’ve survived without him for long enough, so losing him wouldn’t exactly be the end of the world. Definitely watch this space with Toulon also linked with a move for Tuilagi not too long ago.